I love a good list. And I love a good children's book. So I thought I'd put together a list of my ten favorite "old guy" characters from children's literature. Why old guys, you ask? Well who doesn't love the old guy? Whether he be cranky or gentle or wise or forgetful... the old guy almost always adds something special to a story. A couple of notes about my list: You'll see that my list is "picture-book heavy." I have only two old guys from novels. 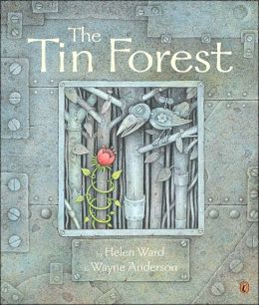 That's mainly because I teach third grade, so I use picture books more often than novels. Also, I don't claim this list to be comprehensive of all children's literature, or claim these characters to be the "best" at anything... I just like them a lot, as well as the books in which they appear. Have you met George? Oh my, he's a hundred years old and boy does he know how to dance! 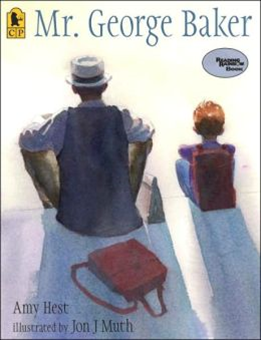 George and the young boy who lives next door have something very special in common on which they are both working hard. 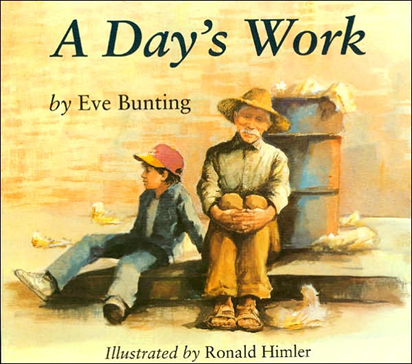 I love reading this book on the first day of school! If you need a model of integrity and honesty, Francisco's grandfather is a great choice. Even with so many other factors that could easily cause him to compromise his integrity, he remains true to who he is and to what is right. Man, I love that old guy. This guy is determined! Even living in the middle of a place full of garbage and forgotten things, when most of us might choose to resign ourselves to our circumstances, the old man from The Tin Forest is still a dreamer. But he's more than that--he's a doer. 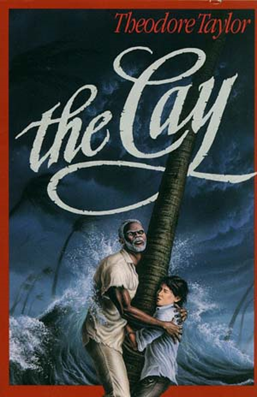 Oooh, I can't get enough of Chris Van Allsburg. Am I right, or am I right? 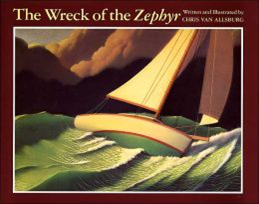 The Wreck of the Zephyr may not be one of his most famous books, but it's one of my favorites because of the mysterious old sailor that is such a gooooood story teller. Oh my, if you are looking for a character that grows and changes, Lonesome John might be the perfect choice. I love how this old guy transforms through subtle choices and actions. There's just so much "meat on the bone" with this story. Especially great for upper elementary. Now some might say that Mr. McGreely is not old enough to be included on this list, but hey, his age is a bit vague, and he's bald, so that counts for something, right? And he sure is grumpy enough to be an old guy! 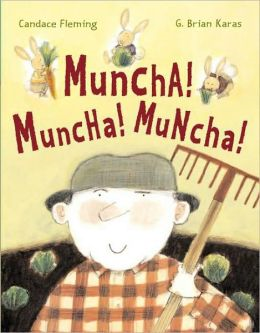 This is one of my favorite books to use in the spring, largely due to Mr. MrGreely's insulting, yet funny remarks toward the bunnies who try to eat his garden veggies. Especially great for lower elementary. You are going to love this character, trust me. What's funny is, we, as the readers, hardly get to interact with him at all. 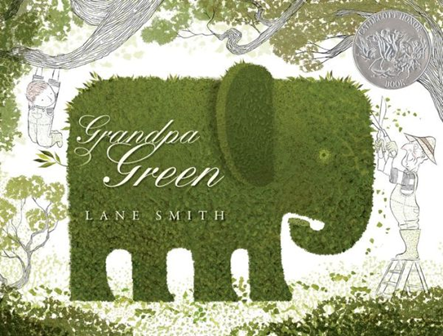 But the way Grandpa Green's great grandson describes him, you can't help but love him. Oh, and the illustrations are unbelievable, too. When you think "gentle old man," who do you picture? Is it Amos? Maybe not, but he would definitely fit the bill. You'd probably walk past him on the sidewalk and say, "Aww, what a cute old feller." Well, at least maybe until you saw the elephant and rhinoceros following him home. 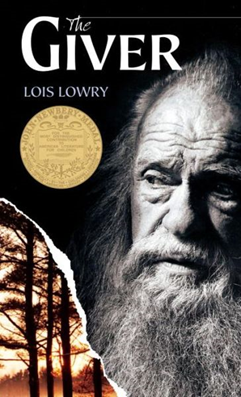 I realize this book is on MANY people's "favorite book" lists, including mine, but for me it's because of the Giver character--wow, how did you come up with this guy, Lois? I'm amazed by him every time I read the story. And to wrap up the list, we have Timothy. Though he comes from modest roots, he is such a symbol of both strength and selflessness. 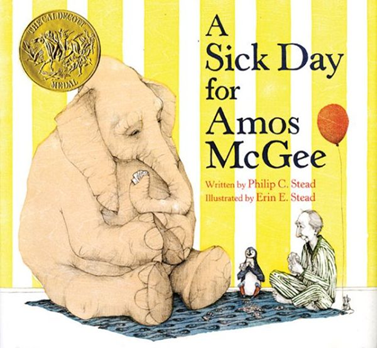 I remember reading this story in seventh grade, in awe of Timothy, trying to wrap my mind around what exactly it would take to do what Timothy does for Philip. Powerful stuff. So that's it. 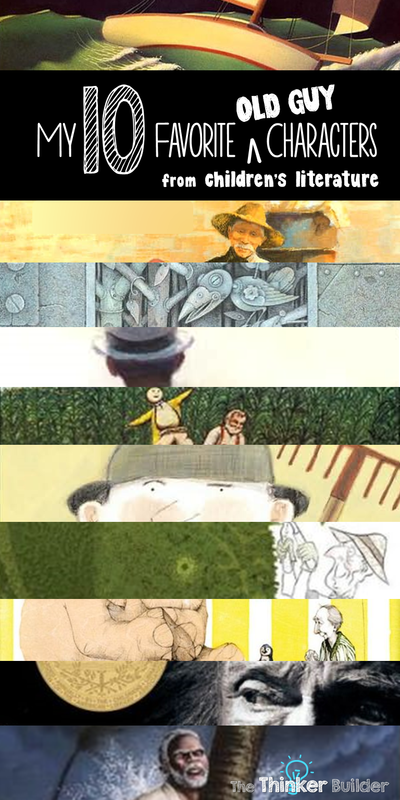 My ten favorite old guys from children's literature. I hope you grow to love them as much as I have. Now it's your turn. Which old guys did I miss? Who are your favorites that did not show up on my list? I'd love to hear!